Get caught up on the latest news from around the pulp and paper world in our weekly program, including updates from Verso, Fortress Global Enterprises Inc., J.D. Irving, Western Forest Products Inc., UPM, SCA, Smurfit Kappa, Rottneros, Stora Enso, Eldorado Brazil, Huhtamaki, Sappi, Oji, Bemis, Amcor and more. 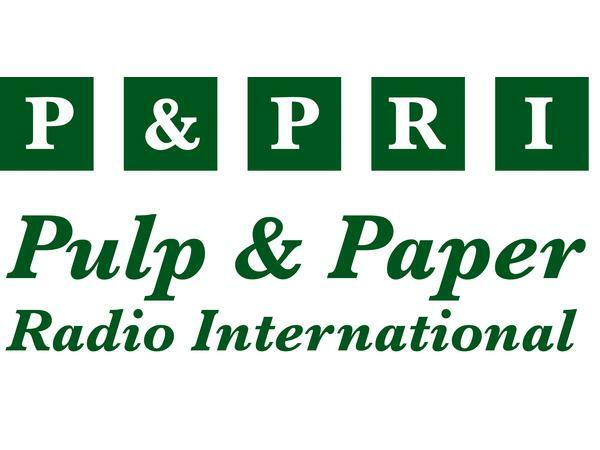 Nips is a weekly show of contemporary information related to the pulp and paper industry worldwide. Listen live at 8 a.m. EDT on Monday, 15 April 2019, or anytime afterward.